The cost for would-be homeowners to finance the purchase of a home or existing homeowners to refinance their current home continues to get more expensive as mortgage rates have surpassed the 5% interest threshold, causing mortgage application volume to fall last week by 1.7%, according to the Mortgage Bankers Association. 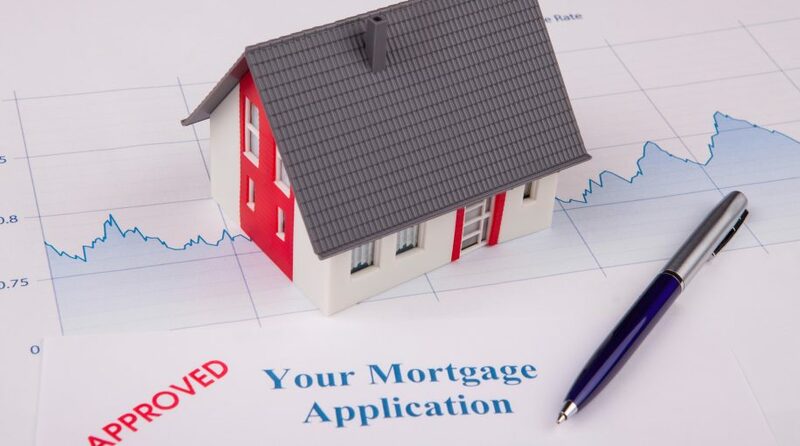 The latest mortgage application data represents a drop in volume of 15% compared to the same time a year ago. The largest fall in activity came from refinances with refinance volume falling 3% last week, which was 32% less than a year ago. “Rates moved higher last week, driven by strong data on the job market, indicating that the Fed will continue to raise rates,” said Joel Kan, an MBA economist. Since hitting a peak in January, the housing affordability index has been on a downward trajectory, which could go even lower as the Federal Reserve continues its rate-hiking path, which is expected to run through the end of the year and possibly most of 2019. Just last month, the Fed increased the federal funds rate for a third time this year by 25 basis points, bringing it to 2.25. The rate hikes have been paired with a marked increase in real estate prices, which have dampened real estate activity. According to the NAHB/Wells Fargo Housing Opportunity Index (HOI), this combination of high prices and interest rates helped to bring down housing affordability thus far this year.